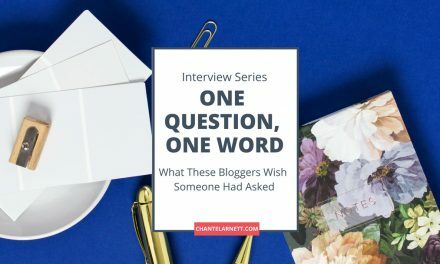 There is so much freedom in having a lifestyle blog! You can write about anything you want! But that doesn’t mean that it’s always easy to come up with new post ideas. Writer’s block can hit at anytime. This is one reason it’s a great idea to keep a running list of post ideas. And today’s blog post will get you started with 100 ideas for your lifestyle blog. Now when you’re struggling for new ideas, just pull out this checklist, pick a topic, and let your creative juices flow. 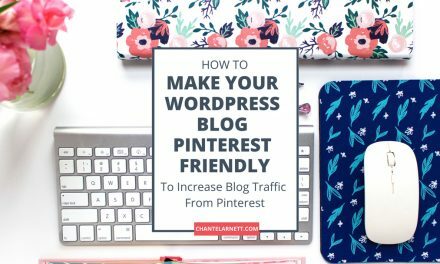 Just think, if you write one blog post a week, you will have enough ideas for almost two years of blog posts! 6A day at the mall. 14Are you a morning person or night owl? 18Create a gift giving guide. 19Create a movie theater ticket it or skip it post. 22Do a behind the scenes post. 29Give a tour of your workspace. 37How do you budget your finances? 38How do you dress up for a big event? 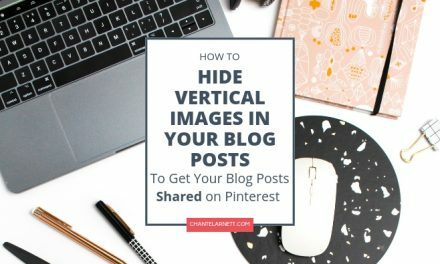 39How do you organize your blog posts? 43If you had a million dollars, what would you do? 47Massive list of blog post ideas. 48What apps do you use? 52List 10 things you’re grateful for. 59Review a book, event or a movie. 64Share your weekend in photos. 72Talk about your last job interview. 73Talk about your most memorable birthday. 80What does your family do for the holidays? 81What equipment do you use to take blog photos? 83What is your five year plan? 86What’s on your wish list currently? 87Where do you see yourself in 10 years? 88Where to go on a first date? 89Who is your spirit animal and why? 90Why I start a blog? 91Write a letter to your future self. 92Write about how you stayed organized daily. 94Write from the heart and just go for it. 95Your biggest success in life so far and what it felt like. 100Do you dress up for a big event? 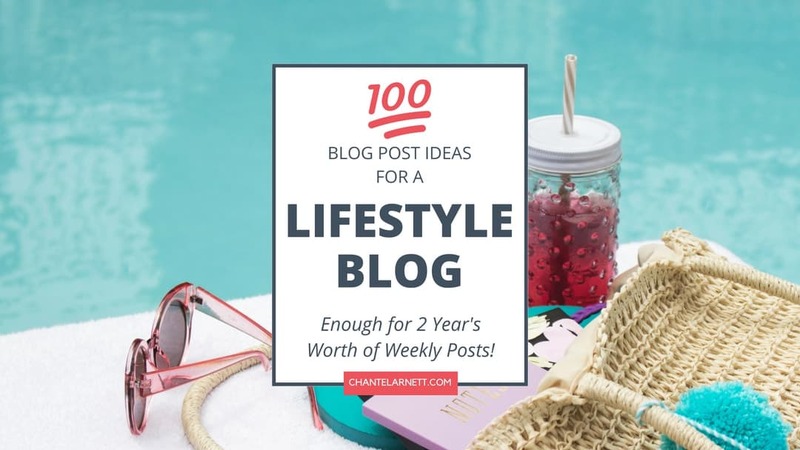 If you liked these lifestyle blog topics, then you’ll love the rest of the list, where you’ll get 200 more lifestyle blog ideas! Best of all, you can get access to all of these blog post ideas plus printable checklists for free at Blog Biz School. Such a beautiful post! So many ideas 🙂 Thank you for the big checklist!!!! You’re welcome, Ben! Did you grab the extra 200 ideas linked at the end of the post? There are lots of really great ideas here. I pinned this post so I can take another look down the road. I might use some of these! Killer list, Chantel! 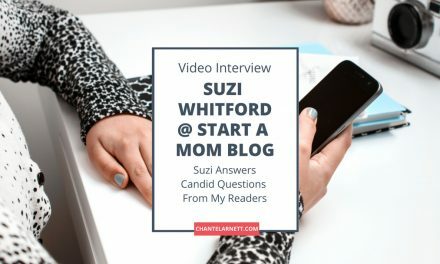 I have a business and lifestyle blog and get stuck on both of them. These are definitely going to save me a bit of time. You rock, girl! Thank you, Bren. Anything that saves time is a lifesaver, right? I have an off-topic question for you: Why did you decide to blog under your own name, rather than a descriptive title? I am processing the idea of rebranding and would love to do so under my own name, but I worry that it would lose the value of having a relevant blog title. Hi, Caren. So glad the post ideas are helfpul!